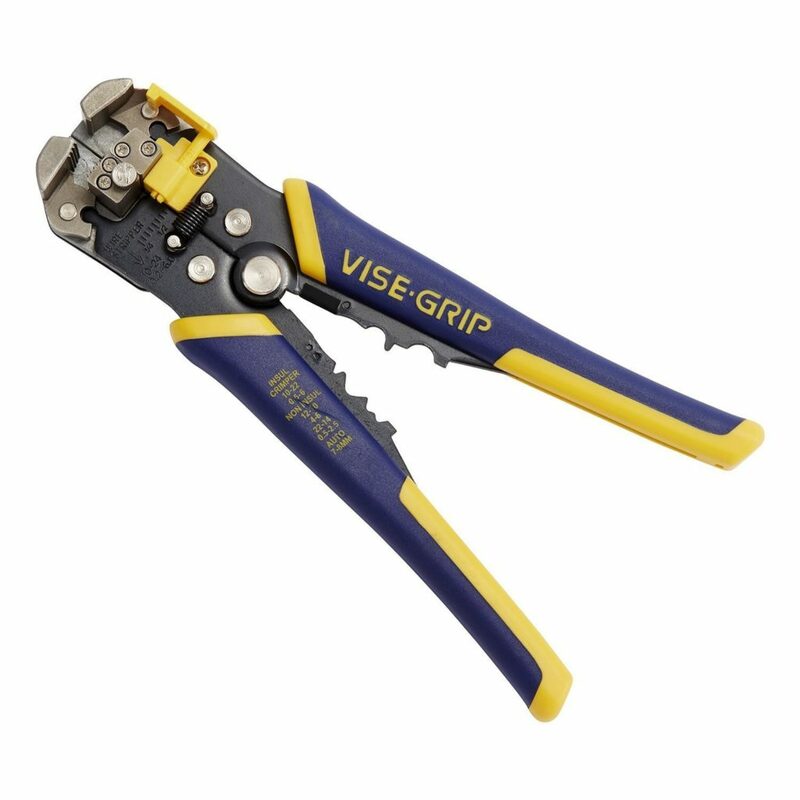 I love it when a manufacturer thinks outside of the box and makes a job easier on the user and this is exactly what Irwin did with their Irwin Vise-Grip Self-Adjusting Wire Stripper. They took a simple process of stripping wire and made the whole process automatic to make matters easier. 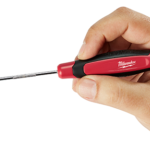 It takes the guesswork out of the equation by adjusting itself to the size gauge wire you’re using. With a simple squeeze of the handle grips, it grips and strips wire between 10 gauge all the way down to 22 gauge wire without the need of first figuring out which size wire you’re working with. 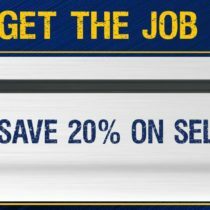 It can strip a variety of wires from solid copper wire, stranded wire, and can even strip the outer sleeve of NM cable in one pass. 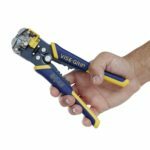 It can make repeatable wire stripping easy and has a length gauge so that you can set how much wire you want exposed for repeatable results. It also includes a gripper force adjustment knob to adjust the grip tension on the fly. But wait, there’s more! Besides being mainly a wire stripper, it can also slice and dice vegetables. 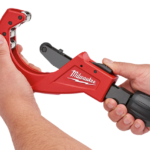 Just kidding but it can do other things besides stripping wire with its built in wire cutter for cutting down copper wire, and can be used to crimp wire terminals.